How should I act with the student? Please be understanding of the differences between Australian culture and the student's culture. Please be courteous and polite. 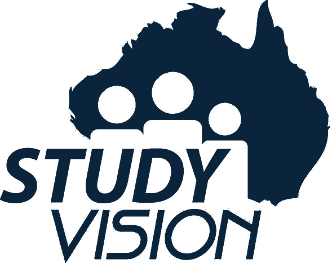 If you have any issues with the student, please discuss these issues with Study Vision before confronting the student.